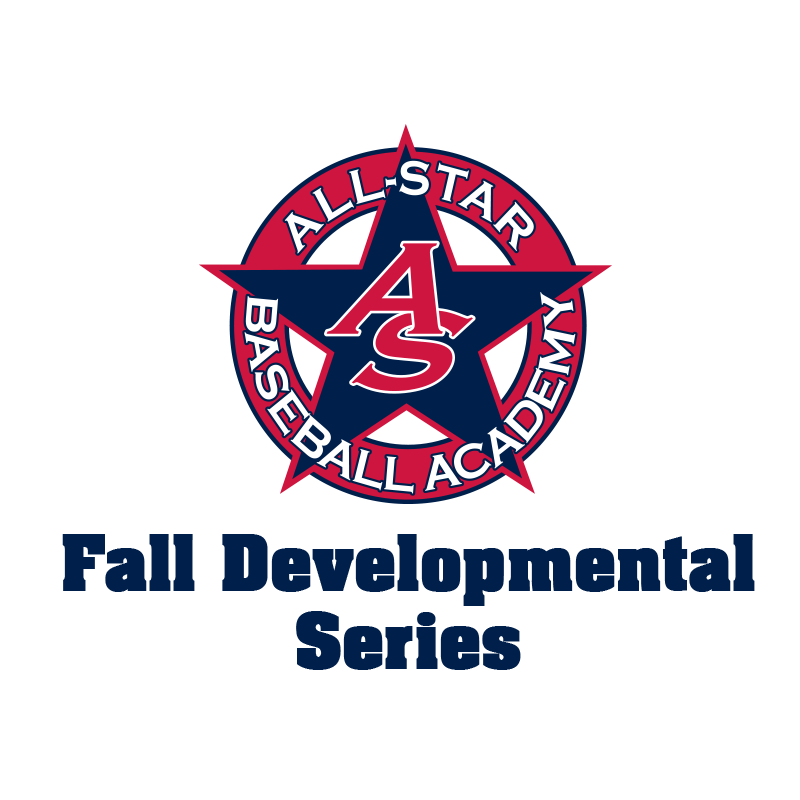 ASBA’s Fall Development Series is designed to focus on the core essentials for the competitive baseball player. 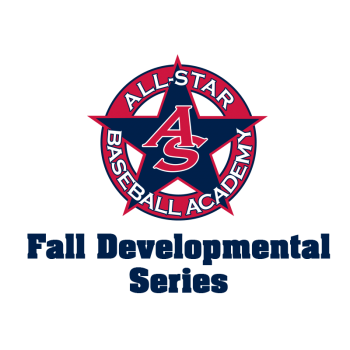 In this 9 session, 90 minutes per session program, our coaches will provide players with high energy training in the areas of hitting, position specific drill-work and strength and conditioning. 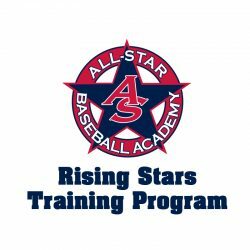 Additionally, each session will consist of arm care routines to provide players essential rest time and build up overall health and flexibility. Players will not be throwing. Take advantage of the most under-utilized training month and gain an edge on your competition.